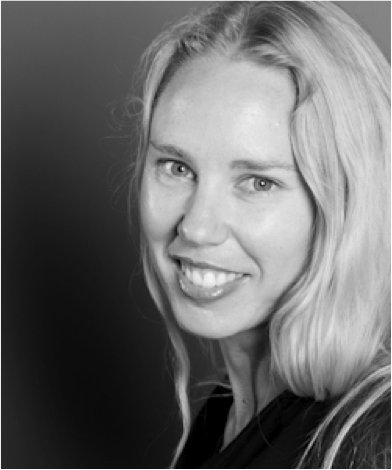 In 2010 Jane completed a Doctorate in Musical Arts from the University of Arizona and is head of the classical guitar department at the New Zealand School of Music, Wellington. During her time in the US she studied with David Russell, Scott Tennant, Bill Kanengiser and Sergio Assad. She has placed in several international guitar competitions including 2nd Prize, Portland International Guitar Competition (OR), 2nd Prize, California Guitar Panorama International Competition (CA), 3rd Prize, Rantucci International Guitar Competition (NY), and has received the Creative NZ Jack McGill Music Scholarship (NZ), the International Arts Foundation Scholarship (NZ), Medici Scholar Award (University of Arizona), and a Creative NZ Grant to commission composer John Psathas. She has performed in New Zealand, England, Scotland, Spain, Mexico, Tahiti, Canada, Malaysia, and throughout the United States. 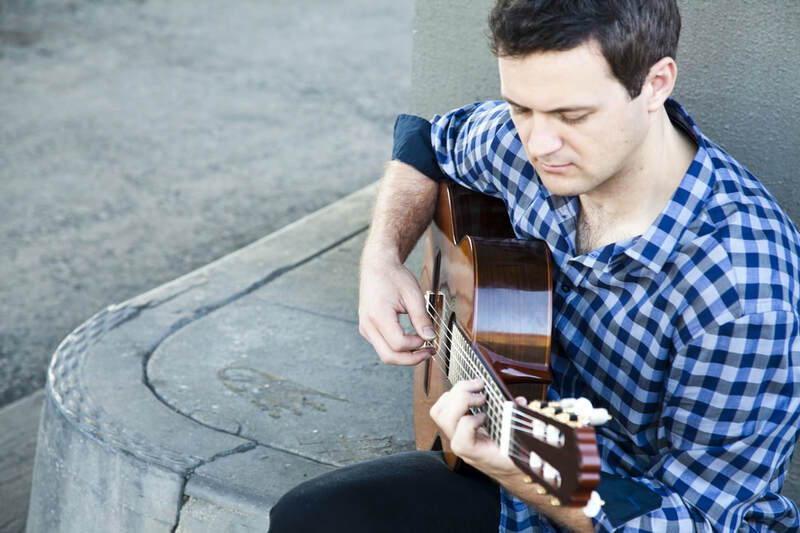 Owen completed his Masters at Massey University in 2003, before heading to the US where he studied at the University of Southern California (Los Angeles) with James Smith and Los Angeles Guitar Quartet members Scott Tennant and Bill Kanengiser. He also studied with Brian Head, Martha Masters, and Pepe Romero and participated in master classes with guitar luminaries Odair and Sergio Assad and Grammy award winning guitarist David Russell. Apart from his general public performances, Owen has released four CDs through ODE Records - a self-titled debut (double) CD, "Da Chara" and "Incantation" (Duo Tapas - violin/guitar), and "The Storm" (NZ Guitar Quartet). As one of New Zealand's most sort after chamber musicians, Owen is a touring artist with Arts on Tour and in 2015 completed his 8th tour with Chamber Music NZ. He has also given concerto performances with the National Capital Orchestra (Canberra), the Nelson Symphony Orchestra, the Devonport Chamber Orchestra, The Massey University Orchestra, and the Livewires Guitar Orchestra. He has also performed and recorded with the NYO, and most recently with the NZSO and the NZSQ. Aside from his professional performances, Owen has also been a prize winner in several competitions, including: the Rotorua Concerto Competition, the Gisborne International Music Competition, the ASTA/Green Competition (California), the Bangkok International Guitar Competition, and the Ivor Mairants Guitar Competition (London). An active promoter of the classical guitar with a busy teaching schedule, Owen has helped re-start the Wellington Classical Guitar Society, and (together with Jane Curry) started the Young Musician's Programme guitar orchestra in 2012 at the New Zealand School of Music. Having performed all around New Zealand, in recent years Owen has also given performances in Australia, USA, Portugal, Mexico, Thailand, Spain, China, and the United Kingdom. ​New Zealand born John Couch is an Australian based classical guitarist and the Director of New Zealand’s premiere classical guitar festival, the Taranaki Classical Guitar Summer School (TCGSS). Couch is a highly qualified guitarist holding a Masters of Music in performance and research (pedagogy), Post-Graduate Diploma in performance and research, Bachelor of Music and is a Fellow of the Trinity Guildhall (London). Couch has featured on four CD album recordings: A Fairytale… with Variations (2001), Desdemona’s Song (2005), Andres New Shoes (2008), and Ask Me Tomorrow (2015). With an interest in creating new music for the classical guitar, Couch has commissioned and had work dedicated to him from leading composers such as Richard Charlton, Marian Budos, Sally Greenaway, Christopher Norton, Jesmond Grixti, Campbell Ross and Ivana Troslj. He has given many world premier performances and his latest CD brings a selection of these works together. ​As a chamber musician Couch has performed and recorded in the New Zealand Guitar Duo and the New Zealand Guitar Quartet. As a soloist he has performed in festivals and concert series around Australia, New Zealand, Europe, North America and Asia. He has recorded for and played on ABC Classic FM (Australia), 2CN (Australia), Classic FM (New Zealand), TVNZ (New Zealand), Radio Canada and HCMTV7 (Vietnam), and has featured as a soloist with the Christchurch Symphony Orchestra. Couch has won international and national guitar and music competitions in New Zealand and Australia. He has been a finalist and prizewinner in many other international competitions including Taiwan international guitar competition, Tokyo international guitar competition and the 36th International Guitar Competition “Michele Pittaluga” (Italy). Internationally acclaimed guitarist Vladimir Gorbach has captivated audiences across Europe, Australia, the United States and his native country of Russia. His international success began when he was accepted into the Yehudi Menuhin Foundation "Live Music Now" outreach program. He then went on to win many international guitar competitions and prizes in Spain, Italy, Germany, Portugal, Greece and the 2011 Guitar Foundation of America earning him a full season concert tour throughout North America, including at Debut Carnegie Hall, NY; Canada, Mexico, South America, and China, in addition to a publication with Mel Bay and a recording for Naxos label distributed worldwide. Recent highlights include tour of Japan, 2015 La Guitarra California Festival, appointment as faculty of guitar at Sydney University and opening the season for the Boston Classical Guitar Society season and recital for the Seattle Classical Guitar Society while taking on a part-time faculty role at the California State University, Fullerton, in addition to being selected as the first International Artist Fellow in Music at the University of Southern California, Thornton School of Music to pursue his Doctoral of Musical Arts (DMA) studies. (USC's most elite graduate fellowship in the Arts granted annually to only one fellow in each of five arts schools at USC). 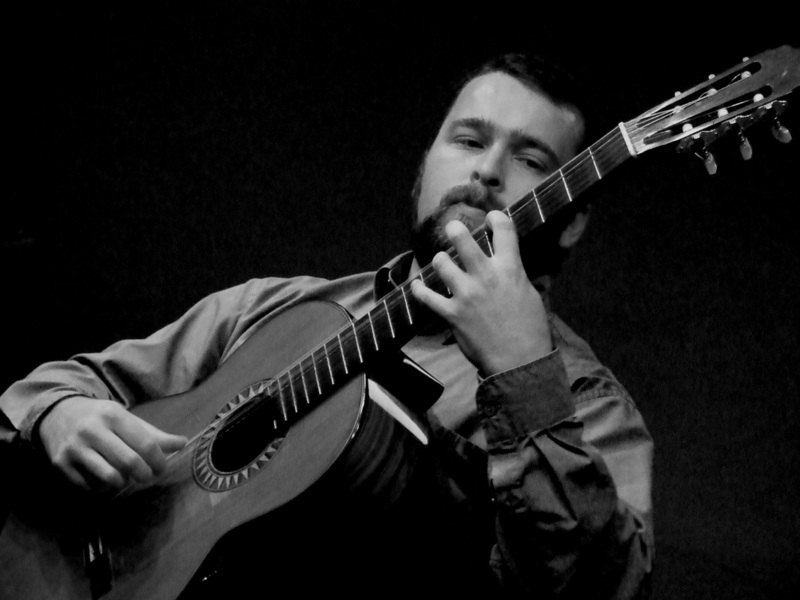 He has performed in recital and as soloist with chamber ensembles of Orchestra de Las Beiras, the Orchestra de Aveiro, the Russian Academic Chamber Orchestra Musica Viva, the Symphony Orchestra of New Russia, and Junge Philharmonie Köln , as well as appearances at the Moscow Philharmonic Concert Series, Koblenz International Guitar Festival (Germany), Guitar Art Festival Belgrade (Serbia), Vienna Guitar Forum (Austria), Nantes Summer Guitar Academy (France), Vondelpark Festival (The Netherlands), and Sydney Crows Nest Concert Cycle (Australia), in addition to giving master-classes at numerous festivals. He began his guitar lessons at an early age in the class of Professor Yuri Kuzin at the State Music School in Novosibirsk and later with Arkady Burkhanov at the Glinka Conservatory. He continued his studies at the Music Academy in Cologne, Germany with Roberto Aussel. Mr. Gorbach plays a 2005 Daniele Chiesa instrument fitted with Augustine Strings.